Often referred to as CNBC for Millennials, Cheddar, the brainchild of former Buzzfeed president Jon Steinberg, is a live-streaming, on-demand financial news video service. Broadcasting from the floor of the New York Stock Exchange, in its first year, the network raised over $10 million in funding and grew to 12 million monthly views. 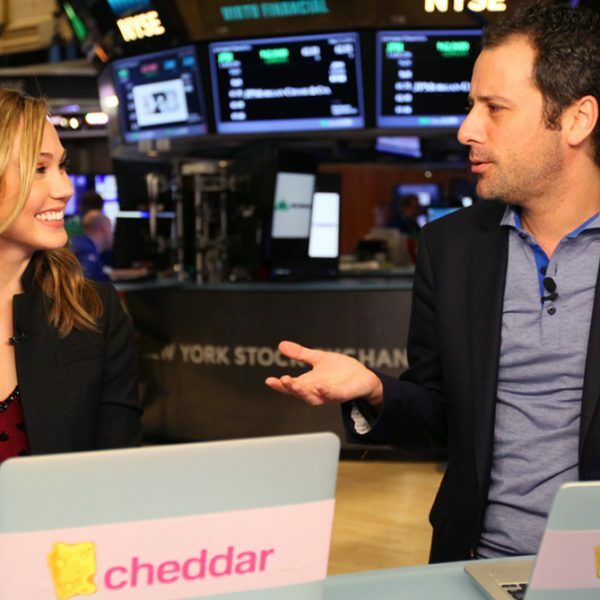 With more than 70 percent of viewers between the age of 18 and 39 years old, Cheddar is challenging how finance news is consumed, adopting a fresh, creative approach that reaches Millennials where they live with content that is relevant to their lives and interests. 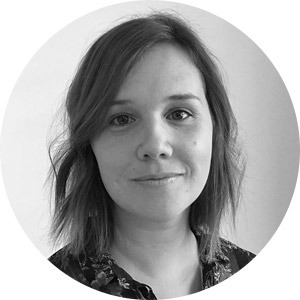 Cheddar has a team of 65, with editorial crews dedicated to each of their content streams. To keep it engaging, they broadcast a cross-section of what is happening in the market. “It’s picking and choosing what we feel will resonate most with our audience,” Rosenthal says, adding that "space and tech-related topics, such as Amazon creating supermarkets that don’t have employees, always perform well." This is enhanced by Cheddar news, which draws on industry heavyweights to add clout to the content in a way that demands attention and creates increased credibility. Content on Cheddar's YouTube channel includes video relating to brands such as SnapChat, Starbucks, and TwitchTV. Nobody is talking about the NASDAQ. While the content itself is a major point of difference, Rosenthal believes having anchors that represent their audience is key to their success. “We have young anchors that use the apps, services and products we are speaking about. It’s having young people on-air talking about what young people care about.” A further advantage that comes with being a startup, she adds, is that with little to no hierarchy the editorial team is able to adapt stories aggressively, whereas traditional companies might have more approval layers. For Cheddar, social media plays a big role in attracting new audiences. “We don’t want people having to find us. We want to find them. We want to be everywhere young people want to be,” Rosenthal says. “Aside from social, we are very aware young people don’t want to spend money on a cable box anymore. They’re cutting the cord,” she adds, referring to Cheddar's expanding distribution offering, which includes partnerships with over-the-top platforms including SlingTV as well as paid subscriptions via their own app. It’s still early days for the MTV of finance network, nevertheless, Rosenthal is convinced Cheddar forms a really smart way of connecting with young people.